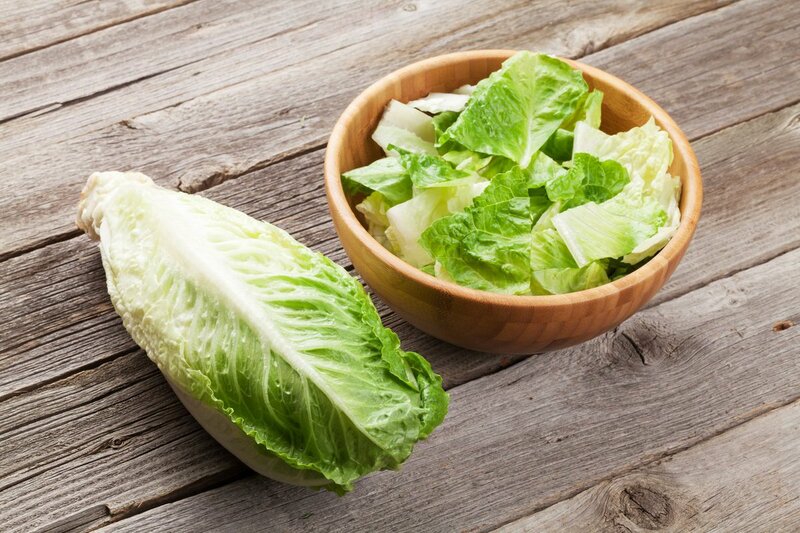 The CDC issued a general warning this week that Romaine lettuce is not safe to eat. 32 people from 11 states have become ill due to this recent outbreak of E. coli. The Shiga toxin-producing E. coli O157:H7 sickened 32 people between the dates October 8-31, 2018 and caused 13 hospitalizations, one of whom went into kidney failure. Symptoms of E. coli poisoning can occur anywhere from 1-10 days after ingestion. Exposure to E. coli may occur from exposure to contaminated foods (from human or animal waste) or undercooked meats. Daliah Wachs, MD, FAAFP is a nationally syndicated radio personality on GCN Network, iHeart Radio.